Create a strategy to develop a culture that fosters efficient and effective interactions and decision making. This GLOMACS training program will utilize a variety of methods including case studies, videos and other media as well as power point slides to communicate and deliver the course objectives. The training program is interactive and will require participation in both small groups and with the entire audience. 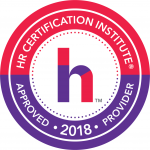 Human Resource (HR) can have a direct impact on the organization’s strategy through its input into the strategic planning process and through its own strategic initiatives. 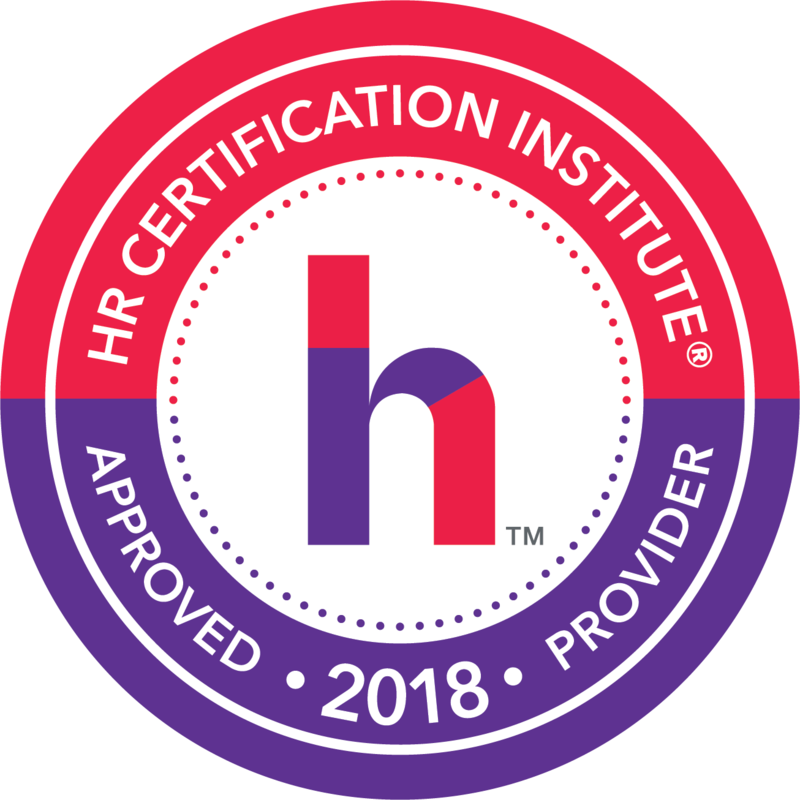 The participant will enhance their own competencies as a human resources professional and be able to apply these competencies to their own organizations.